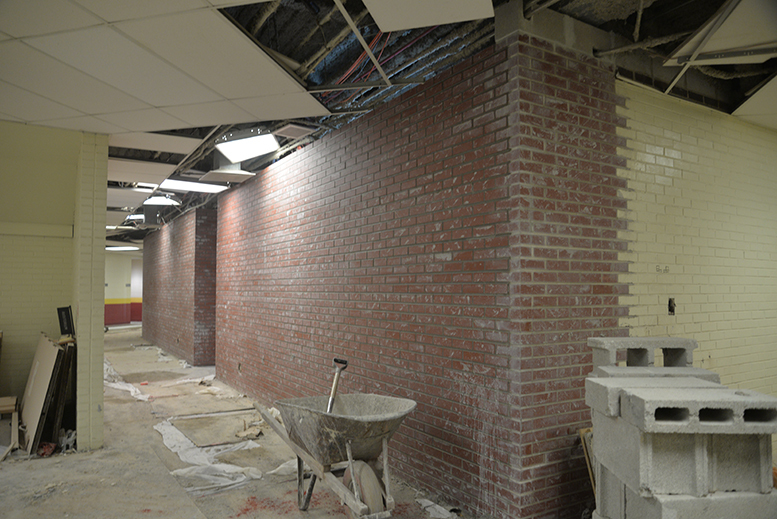 Renovations are underway at Schaumburg High School. 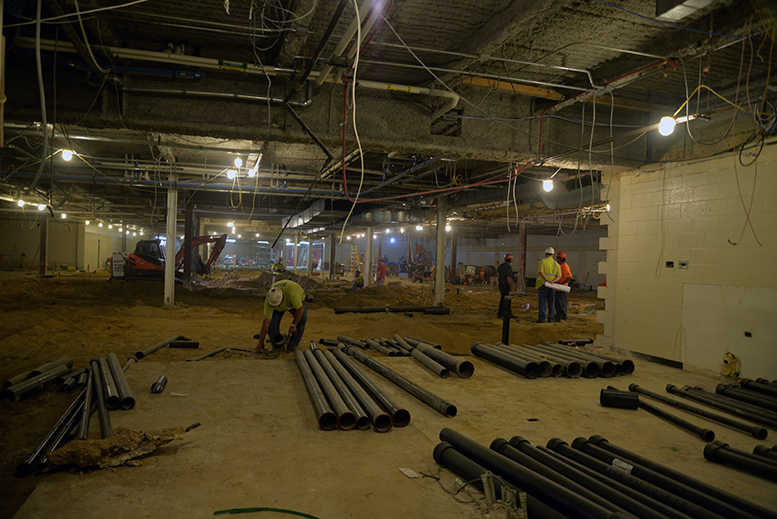 The major updates include renovations in the school’s kitchen and cafeteria. 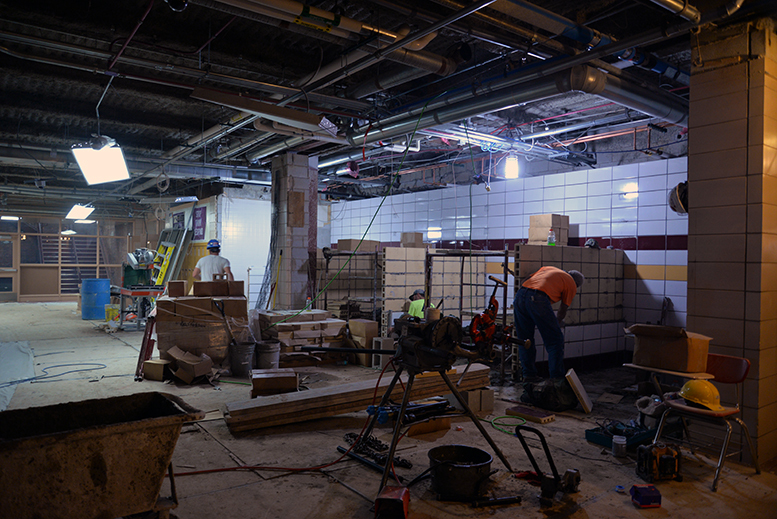 Bathrooms and locker rooms are also being renovated. 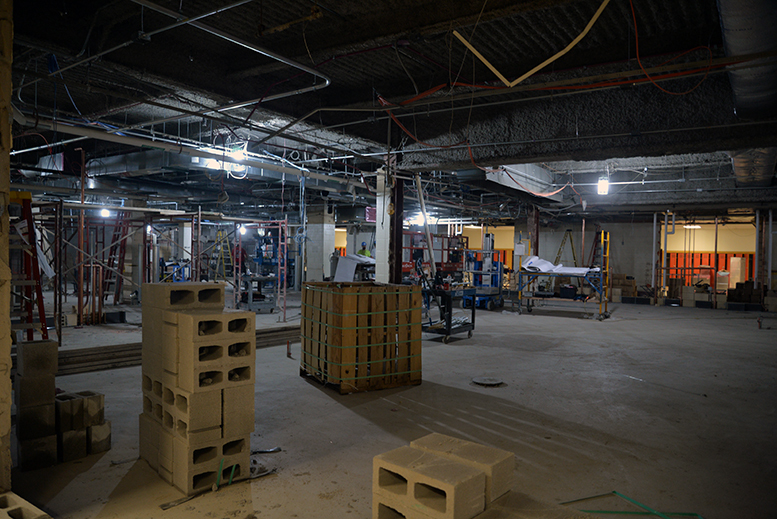 The project is slated for completion by the start of the 2017 – 2018 school year. 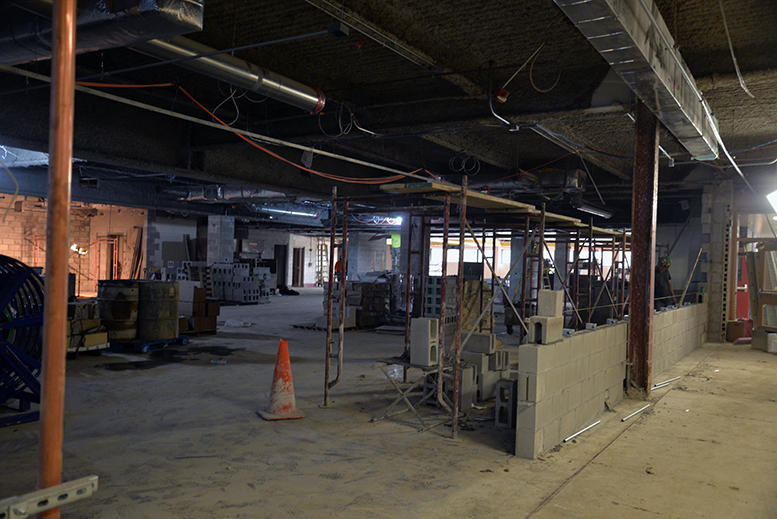 View progress photos below. 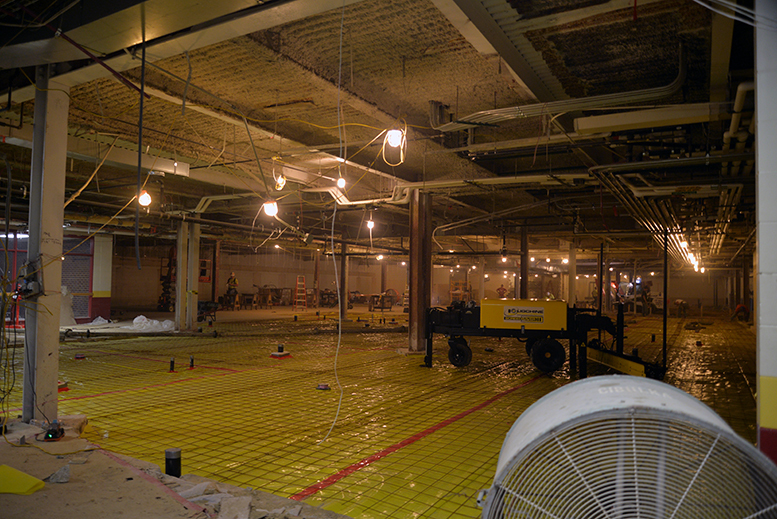 The floor is prepared for concrete.